When it comes to venting and porting, Drum Os give you plenty of options. 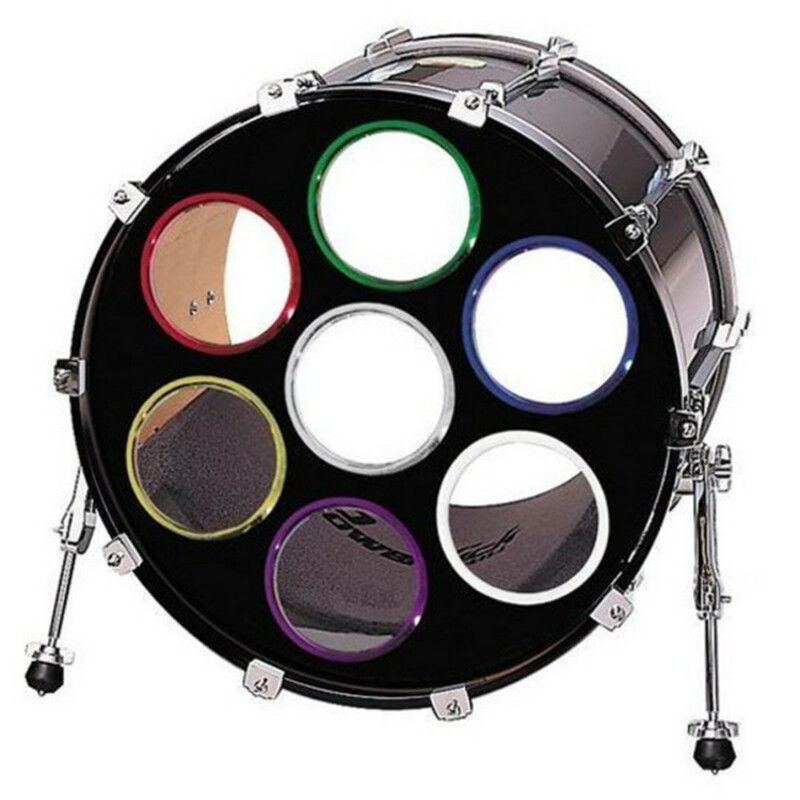 It's easy to get creative with Drum Os bacause there are endless design possibilities. 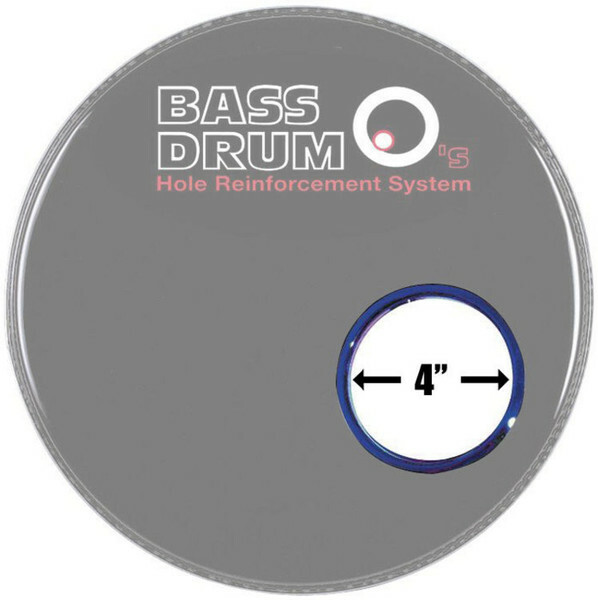 Bass Drum O's allow for minimal material removal with more variety in ventilation as well as convenient external microphone access.